Home Technology Russia LinkedIn Ban: What Will Happen To 5m Russian Users? Russia LinkedIn Ban: What Will Happen To 5m Russian Users? As a result of the decision of a legislative body in Moscow, Russia bans LinkedIn. The Russian court announced this decision as the website had failed to abide by the nation’s laws. Specifically, Russia required tech companies doing business in the country to move Russian user data to domestic servers, but LinkedIn failed to comply with this requirement. Moscow already warned that a ban was planned, but authorities didn’t actually provide a deadline when this could happen. According to a report from TechCrunch, LinkedIn is now blocked in Russia and authorities are asking ISPs to restrict access to the service or otherwise face hefty fines. Furthermore, LinkedIn has also confirmed in a statement that access of Russian users has been restricted, suggesting that it tried to meet with Russian officials to discuss the matter, but it was refused. “LinkedIn’s vision is to create economic opportunity for the entire global workforce. We are starting to hear from members in Russia that they can no longer access LinkedIn,” the company explained. When Russia threatened with a ban of LinkedIn, the service explained that a meeting with Moscow officials was planned for November 11, but judging from what the company is saying right now, that meeting never happened and this is why the service got banned. It’s not yet clear if Russia refused to meet with LinkedIn officials or not. 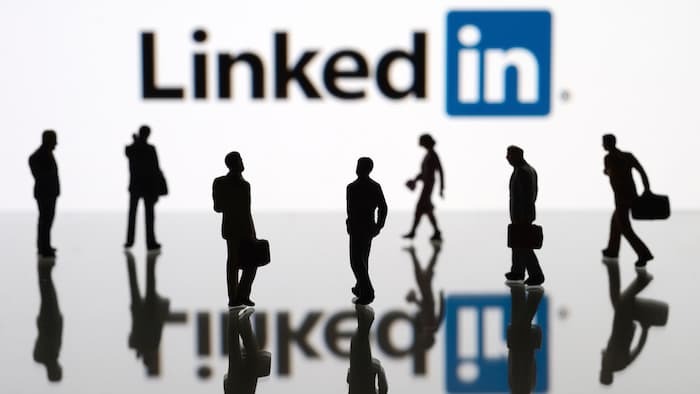 The LinkedIn ban is a strong hit for Microsoft, as the software giant itself is having problems in Russia, especially because of President Vladimir Putin’s plan to move the country to domestic software. Putin wants to step away from software built by foreign companies, claiming that they could hide backdoors allowing other nations to spy on Russia.